Which celebrity starred in the most Disney Channel Original Movies? She actually appeared in five different DCOMs! Which DCOM franchise has the most installments? Which of these was NOT one of Prota Zoa's singles in the "Zenon" franchise? What sport did Eddie play in "Eddie's Million Dollar Cookout?" Which one of these DCOMs is NOT about twins? In "Up, Up, and Away," what super power did Scott Marshall have? Which one of these is NOT a Disney Channel Original Movie? This movie actually started out as a Disney Channel Original Movie, but ended up catching Walt Disney Studios' eye. It was later turned into a full feature film. In "The Thirteenth Year," what did Cody Griffin transform into? Which one of these DCOMs didn't star an actor who had their own Disney Channel series? 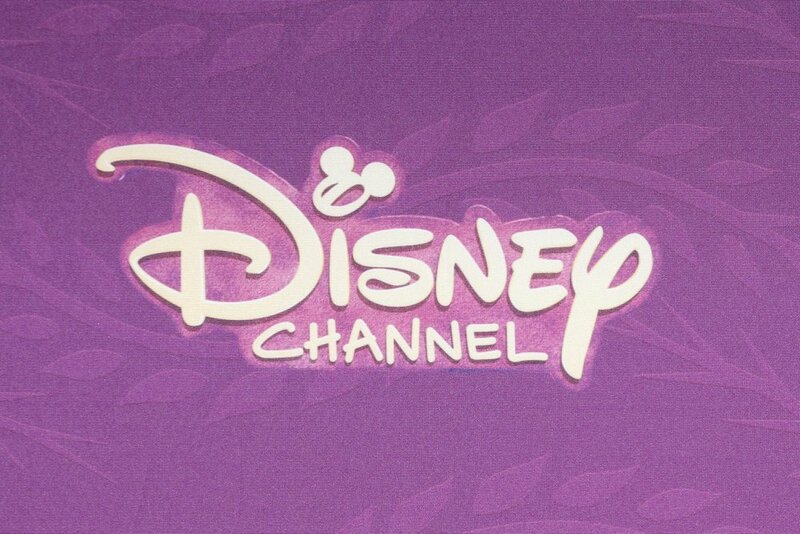 What was the title of the first ever Disney Channel Original Movie? This movie premiered as the first ever Disney Channel Original Movie in 1997. Which was the 100th DCOM ever made? What do the movies "Horse Sense", "Jumping Ship", "The Other Me", and "Going to the Mat" have in common? Which of these songs is NOT in one of the High School Musical DCOMs? It's from High School Musical 3, which was actually in theaters. Which movie didn't feature real-life siblings? They looked almost identical... but they weren't related! Which sport has never been featured in a DCOM? Which Disney Channel Original Series never had a DCOM associated with it? This show had a movie, but it came out in theaters. Which "Cheetah Girls" song was actually originally sung by the Swedish girl band "Play?" Which is not one of the top five highest rated movies in Disney Channel history? Which DCOM didn't come out in the '90s? Which of these movies did Ryan Mirriman NOT star in? You got over half of them right! You didn't even get half of them right. Try again!